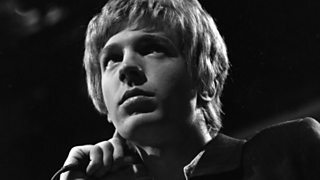 The stars of the Scott Walker Prom share their thoughts on what makes him so influential. 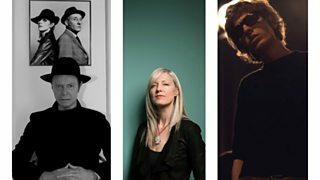 Mary Anne Hobbs brings David Bowie to tears in 1997, with the help of Scott Walker. 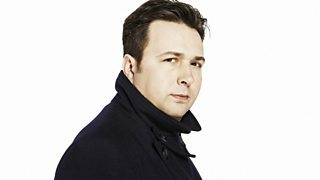 Scott doesn't like looking back at previous albums. 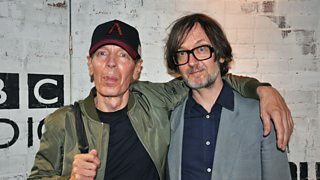 Jarvis asks Scott Walker about his writing techniques over the years. 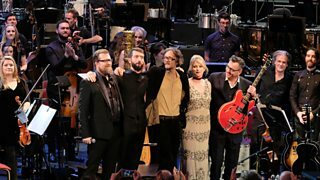 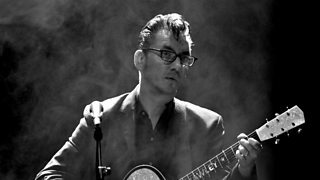 Featuring Jarvis Cocker, John Grant, Susanne Sundfør and Richard Hawley. 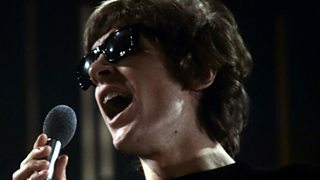 Jarvis asks Scott Walker if he had to adapt to the British climate in the 60s. 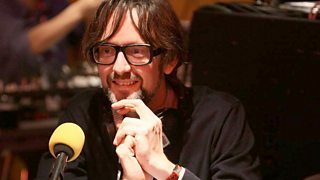 Jarvis with Scott Walker talk all things BBC Proms and how it came about. 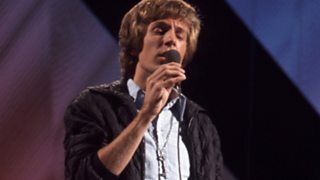 BBC Proms podcast host Vikki Stone shares her experience of the Scott Walker prom.